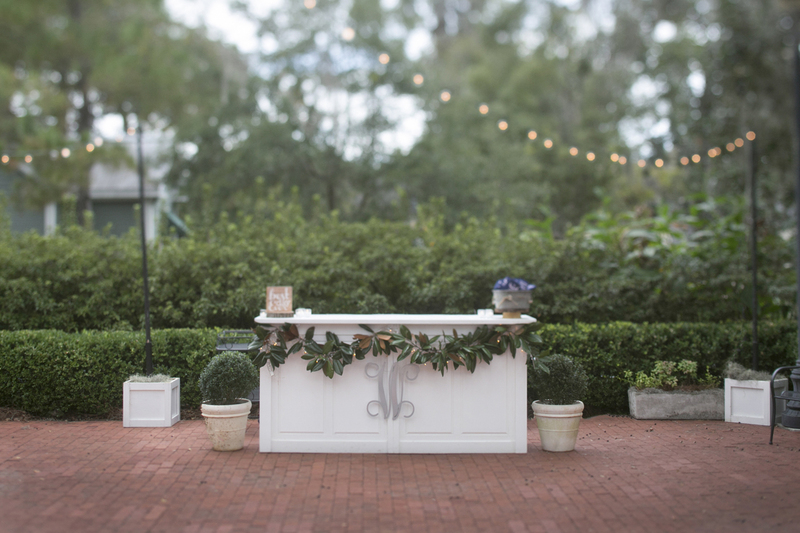 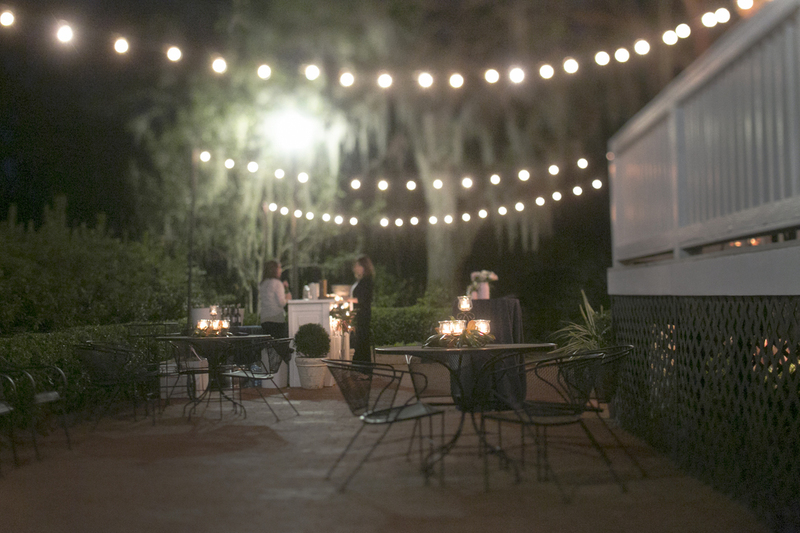 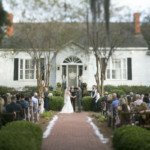 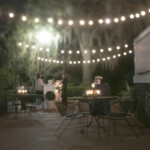 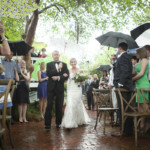 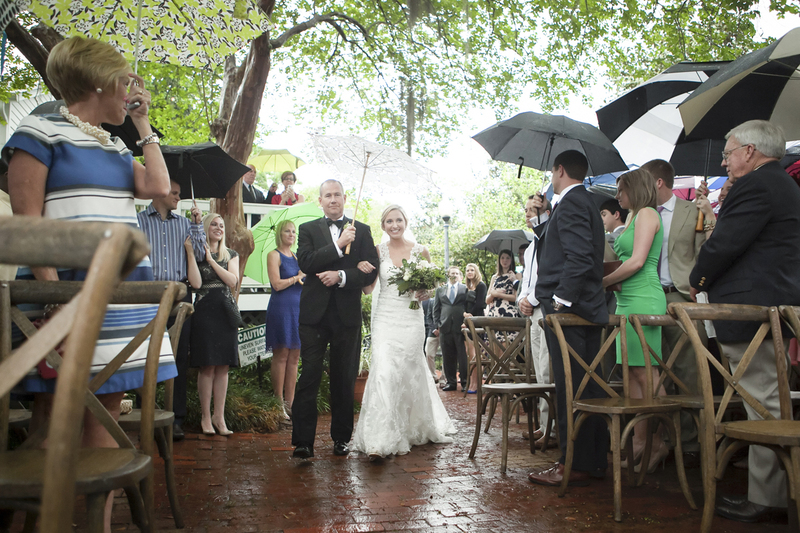 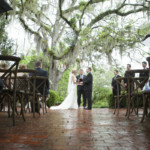 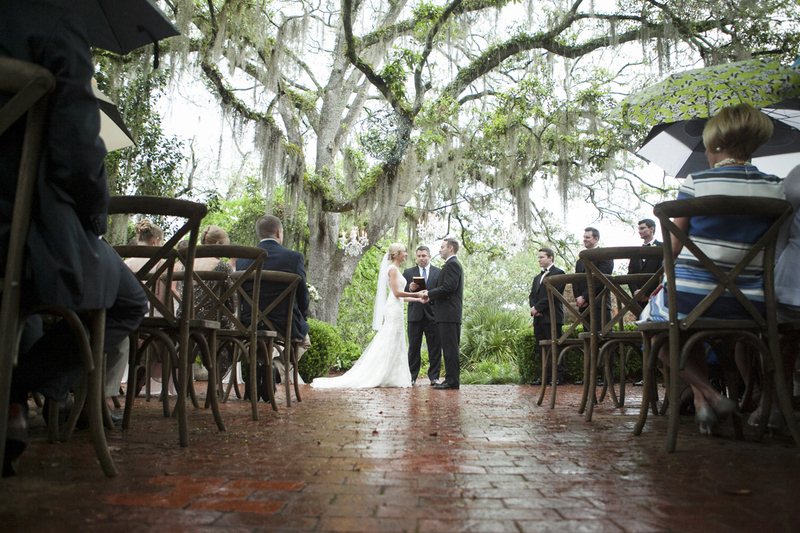 We have had many special events at the Tallahassee Garden Club, but by far we love and embrace the weddings we have here. 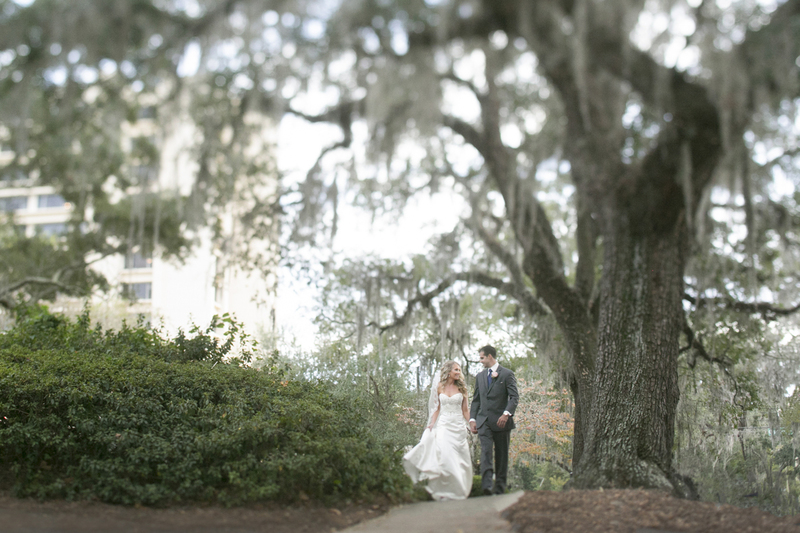 Not only is it a special time for the bride and groom, but they are having it at an exquisite, historical location in Tallahassee. 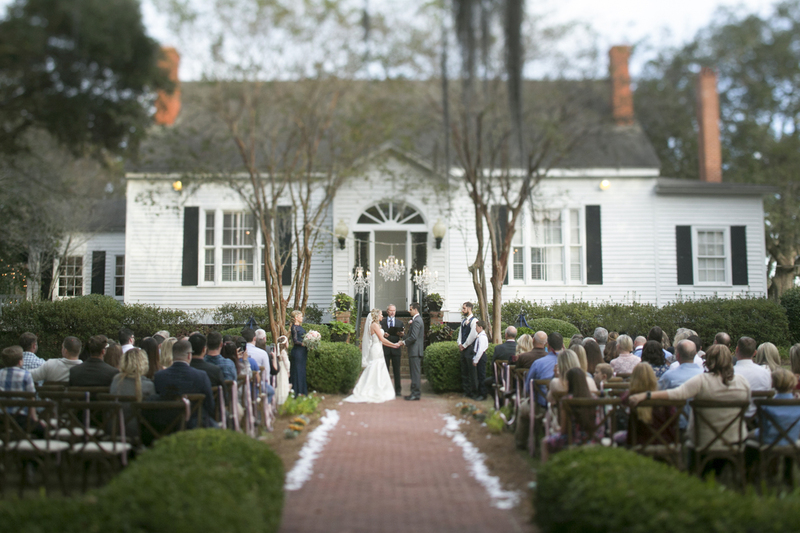 With plenty of space for reception and ceremony, The Tallahassee Garden Club’s Historic Rutgers House has a beautiful garden and gazebo. 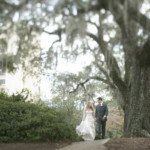 The location is ideally located near downtown Tallahassee, with hotels and other attractions nearby. 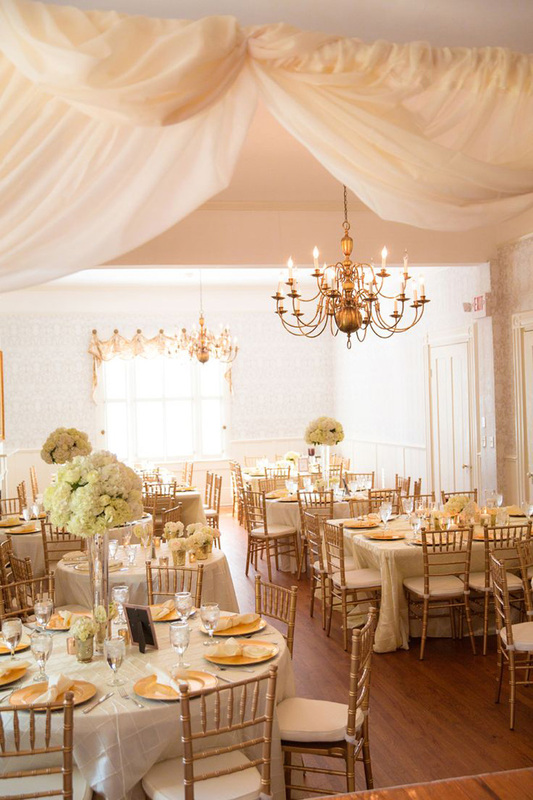 The Rutgers House floorplan is ideally suited for large events and small. 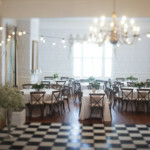 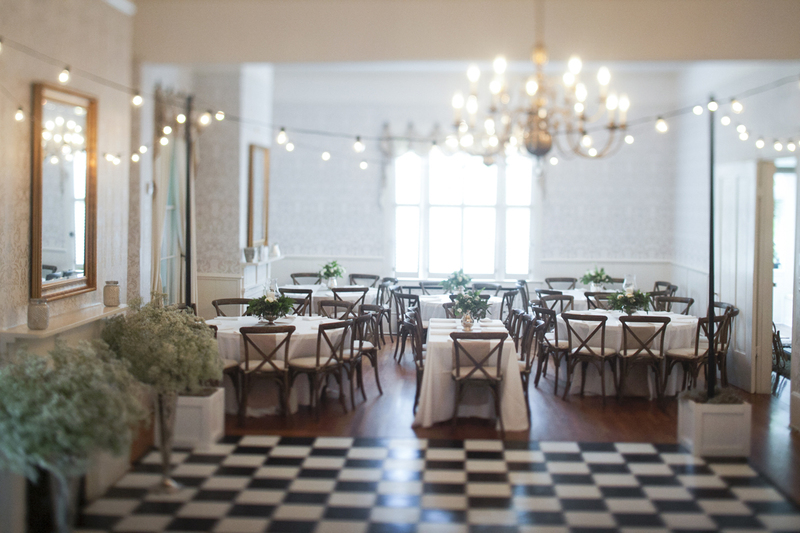 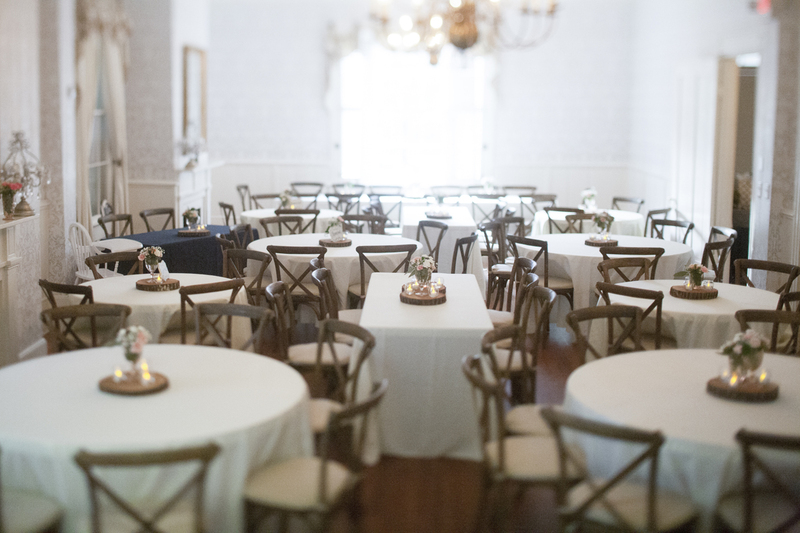 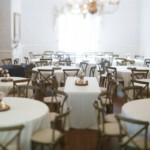 There is a remodeled kitchen, large ballroom and stage for hosting weddings and other events. 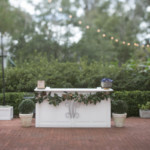 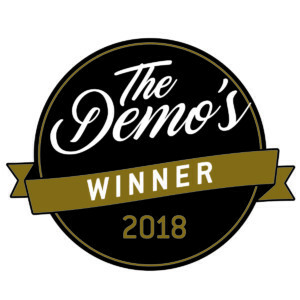 Having won the prestigious DEMO Award from the Tallahassee Democrat for two years in a row, we are grateful to the community for voting us the best wedding venue in the region.